Dr. Jody is our resident cat whisperer. She has a special interest in feline internal medicine and surgery. She adopted numerous cats while working at a local animal shelter, and at one point had a busy household of nine feline friends. She is also interested in endocrinology, parasitology, grief management, and animal welfare. Dr. Jody decided to be a veterinarian at the tender age of eleven. She worked hard to earn top honours in the sciences in high school, and then went on to earn a Bachelor of Science from the University of Alberta in 1997. She was three credits shy of her second degree in wildlife conservation when she was accepted to the Western College of Veterinary Medicine in Saskatoon in 1998. 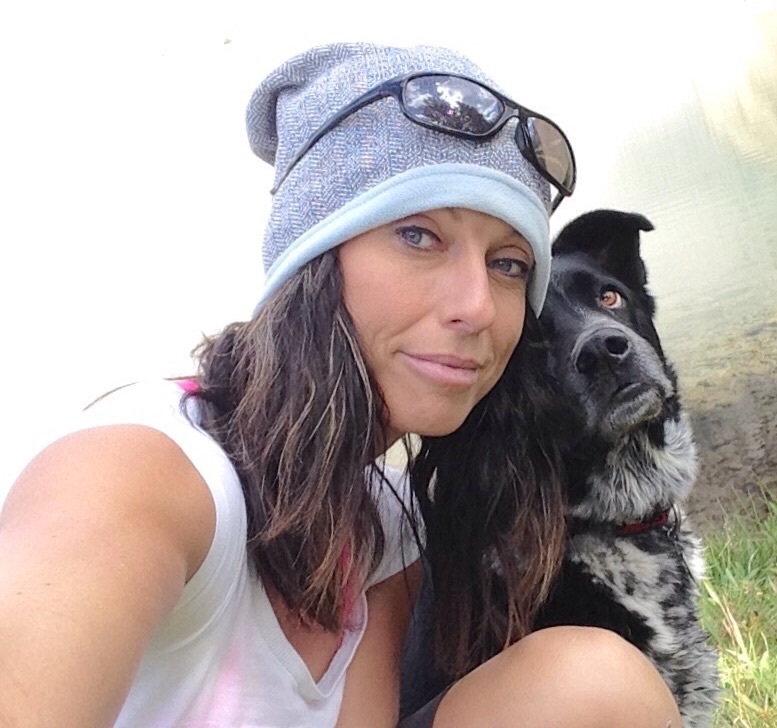 After graduating from the WCVM in 2002, Dr. Jody relocated to southern Alberta where she has practiced small animal medicine in the Calgary area for the past twelve years. 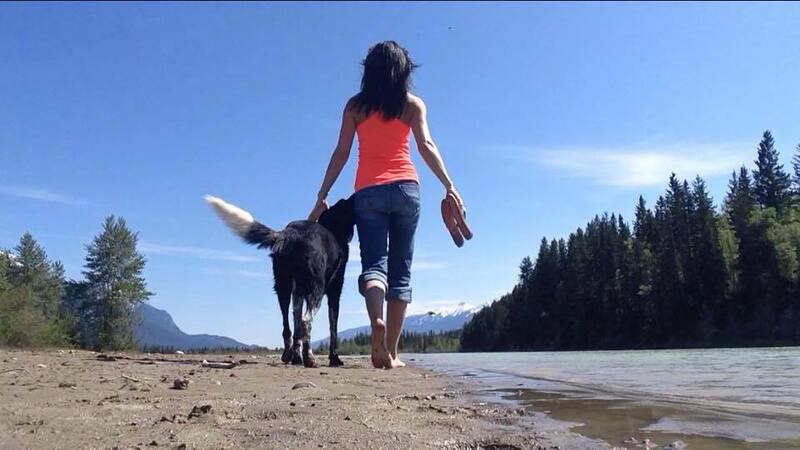 She has volunteered with the Alberta Spay & Neuter Task Force, and in October 2013 she traveled to the Dominican Republic where she volunteered her surgical skills for a large scale spay/neuter project. She is an on-call volunteer veterinarian for the Alberta Institute for Wildlife Conservation. Dr. Jody grew up in a remote corner of north coastal B.C. There she developed a passion for outdoor adventure, wilderness survival, botany, and wildlife. An avid non-fiction writer, Dr. Jody has self-published a book entitled “Grizzlies, Scree, and Tamarack Trees.” She is currently working on her second book, “A Beginner’s Guide to the Wildflowers of Kananaskis.” When not volunteering or writing, Dr. Jody can be found gallivanting all over the Rocky Mountains on multi-day backpacking adventures and practicing her wilderness survival skills in challenging weather and terrain. 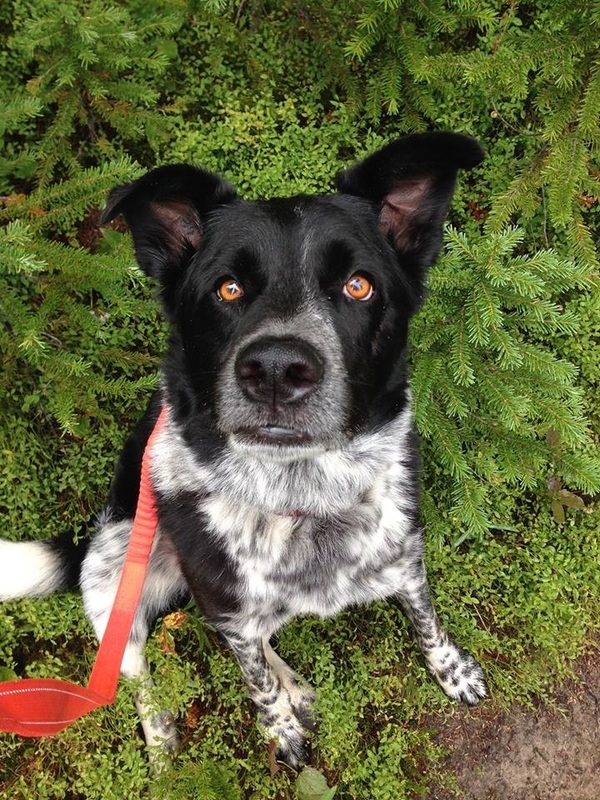 She shares these adventures with their loyal blue heeler mix, Fender. Dr. Jody also enjoys equestrian sports, snowshoeing, and photography. Their home is overrun by three wonderful (and often naughty) kitties: Nacho, Turbo, and Eightball.